Paradise Management is a professional property management company with over 10 years experience in the central pacific region of Costa Rica. We are the exclusive managing agents for the developer of Paradise Breezes Phase 2 and are also the property managers for all the homes in Phase 1 as well as the managers for the Paradise Breezes Homeowners Association Phase 1 and Phase 2. We also manage homes outside of the Paradise Breezes Luxury Villa Community. We can offer homeowners with all essential property management and rental services. Our extensive experience in preventive maintenance gives us the capacity to implement our plans quickly and effectively, which in turn allows you to move forward with your other endeavors and ultimately will reduce your cost of villa ownership. Our goal is to make sure you never have unreasonable repair delays or maintenance issues. We are among the most successful sales team in the area, bringing in some of the highest rental revenue per villa! 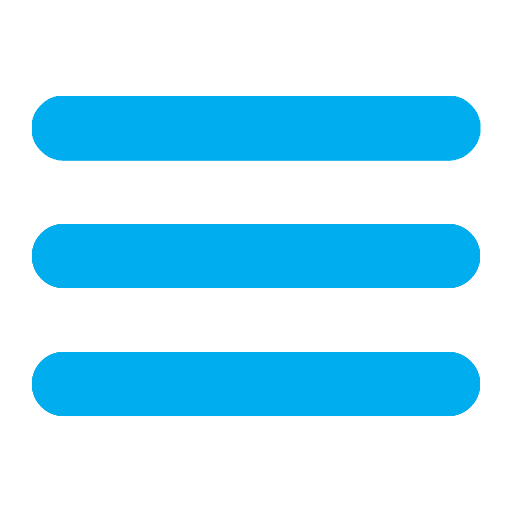 Click on contact us and let us show you what we can do for you. Was born in San Isidro Costa Rica. He is a Systems Engineer and Business Administration Professional. Esteban ultimately went into the hospitality industry and property management business and has over 12 years of experience. 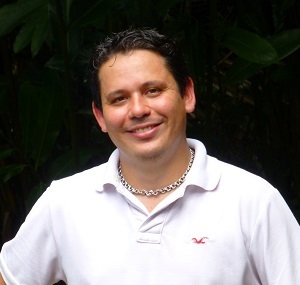 In October 2010, the Costa Rican Professional Tourism Association acknowledged him as a Professional in Tourism after fulfilling their educational and work requirements. Also he was a professor in the International University San Isidro Labrador and Castro Carazo University and has been General Manager of Paradise Management since September 2011 . Since 2016, he was certificated by the Costa Rica Real Estate Brokers Division (CCCBR). A native of South Florida, Stewart first came to Costa Rica to study in the University in 1972. After a long absence, he re-kindled his love affair with Costa Rica in 2004 and acquired the original 10 acres of land to become Paradise Breezes. Stewart is one of the developers of the original villas and infrastructure of Paradise Breezes Phase 1. Concurrently he started Paradise Management and has been working now for over 10 years in this endeavor. Stewart,an experience entrepreneur is responsible for all sales and marketing activities for Paradise Management. Native of San Isidro , he has been ways related with local Costa Rica commerce and costumer service. He emigrated to the United States where he lived and worked for over 10 years in costumer service. 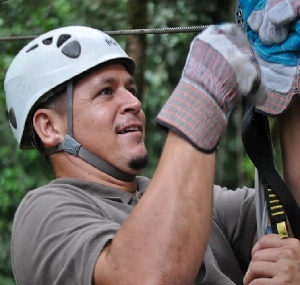 Oscar joined Paradise Management in 2017 and has the tough assignment of trying out all of our excursions so he can share first hand experience with our guests. he works closely with our guests and makes all of the arrangements for activities, transportation and restaurant reservations before your arrival. A very unique service. He born in the town of San Vito, a beautiful valley in the southern part of Costa Rica . He has been involved in construction development and property maintenance from an early age. He has worked for over 20 years in everything from new construction, plumbing, swimming pool maintenance and repair and just about every aspect related to property maintenance. Kenneth has been with Paradise Management since 2012 and is directly responsible for the top notch condition of all properties under our management and care. She was born in San Isidro Costa Rica. She is Business Administration professional with specialization in banking finance. She has been working in tourist for over 5 years and she was hire by Paradise Management in 2015 for serveral projects. Since then, she has been responsable for the accounting department from our company like to process and reconcile a wide variety of accounting documents such as invoices, departmental billings, cash receipts, vendor statements and journal vouchers, review and code financial information; prepare and process documents to disburse funds, make deposits and prepare reports; compile and review information for accuracy and maintain records. She was born in Puntarenas Costa Rica. She has been working in tourist for over 10 years in several projects related with hospitality industry and she was hire by Paradise Management in 2016 as housekeeper coodinador. She has been responsable to check and find th best cleanning products for every home/villa and keep a high starndart qouality service for our homeowners and guests. She was born in San Isidro, Costa Rica. She studied English Teaching at the University of Costa Rica. She was hire by Paradise Management as manager assistant in 2018. She is in charge of performing a variety of administrative and office tasks such as: writing emails, handling correspondence, agenda management, organizing and maintaining paper or electronic files, and providing information via email, telephone, among others. All these tasks contribute to the good functioning and efficiency of the work unit.